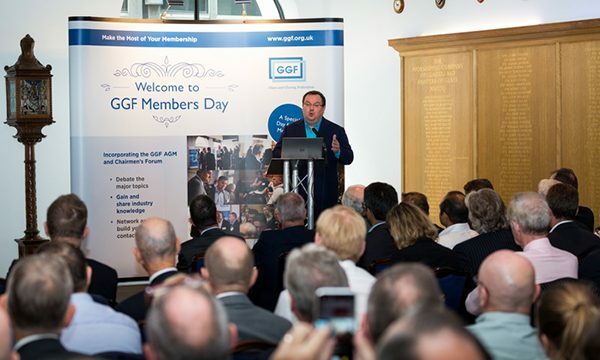 The Glass and Glazing Federation (GGF) is all set for its annual Members’ Day with around 100 delegates expected at the Federation’s showcase event of the year, which takes place on Wednesday 12th September at The National Conference Centre (inc. The National Motorcycle Museum) in Solihull, West Midlands. 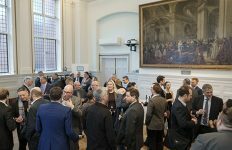 For the second successive year, former BBC Business presenter, Declan Curry will present his view on the economic and political landscape, with a special focus on Brexit. 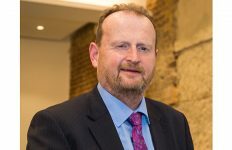 Declan will also moderate the open forum on the day, when Members will have their opportunity to ask questions and raise concerns to the GGF Board and Senior Management. Steve Wycherley, Director of Continuum is an experienced motivational speaker who will present the importance of coaching and keeping good employees. At Members’ Day, Steve will share his approaches and unique techniques. Anda Gregory is the Managing Director of GGF Commercial and her presentation will cover the progress across the GGF’s group of subsidiaries in 2018 and the plans for future growth. 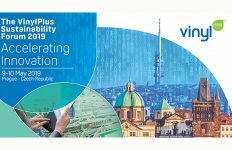 Other special features for Members’ Day include; live voting, video presentations and a fun quiz for what promises to be another memorable day of presentations, healthy debate and networking. 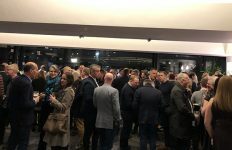 In addition to Members’ Day, the GGF will also be hosting a special networking evening before the main event with a Drinks Reception in the National Motorcycle Museum on the 11th September starting at 6.30pm. At the evening event, there will also be an exclusive Members only free tour of the National Motorcycle Museum.